INTERECO, founded by Eng. Fulvio Boaglio, since 1978 deals with ecology. 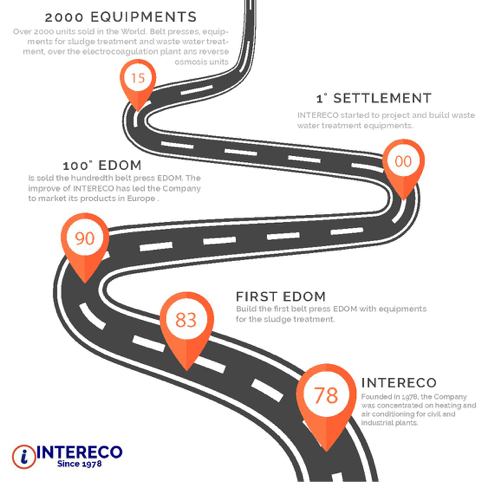 INTERECO has become leader in production of belt presses, thanks to EDOM and CAB series. Today INTERECO has already sold more than 800 models worldwide. INTERECO includes in its products range also equipment for waste water treatment. 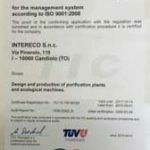 With its team of qualified engineers and technicians, the know-how achieved after long intensive studies and research, INTERECO is also manufacturing complete UF and RO plants and a particularly electrocoagulation system. 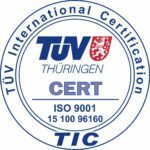 INTERECO, ISO9001 certified since 2002, has the main primary objective of the satisfaction of our customers. Little company but dynamic and innovative, INTERECO works every day to improve quality and reduce cost. 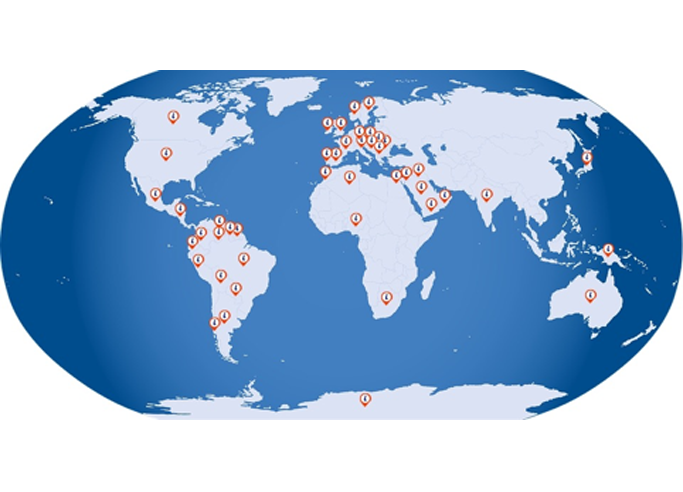 INTERECO is working in more than 69 countries, like France, Romania, Poland, Greece, Iran, India, Australia, USA, Germany, Mexico, Argentina, Perù and even one in Antarctica. See you to the next exhibition, leave us your best email and we'll send you our stand position.